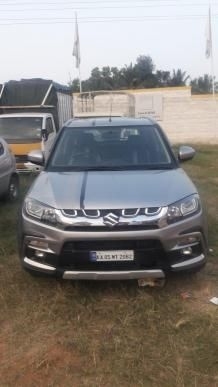 There are 234 Used Maruti Suzuki Vitara Brezza Cars available for sale online in two different pricing formats – Fixed Price and Best Offer. 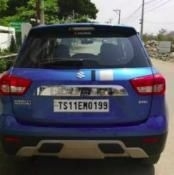 All Used Maruti Suzuki Vitara Brezza Cars come with Full Circle Trust Score and 100% Refundable Token Amount. 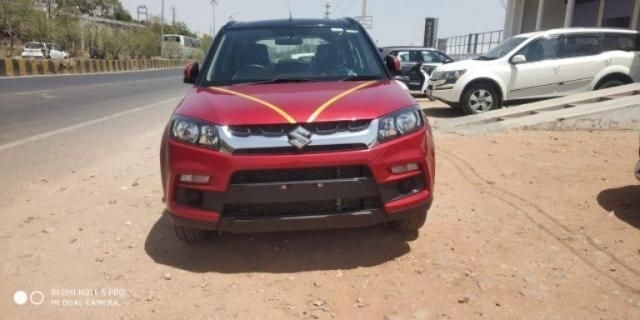 Used Maruti Suzuki Vitara Brezza Cars are available starting from Rs. 6,50,000 to Rs. 35,00,000. 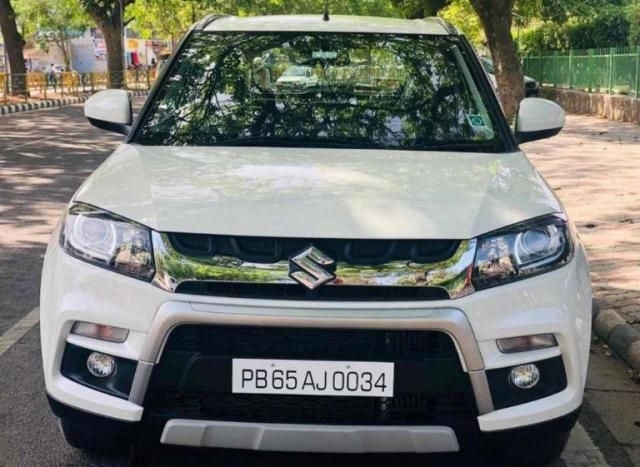 The Maruti Suzuki Vitara Brezza is Maruti Suzuki’s second offering in the compact SUV segment, after the launch of the Maruti Suzuki S-Cross. 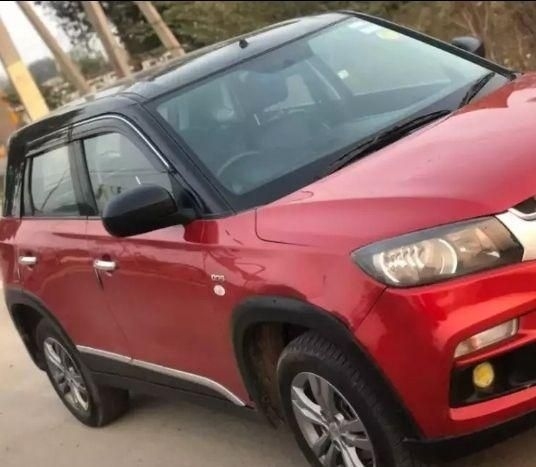 The Vitara Brezza gained a lot of popularity immediately after its official launch in the country earlier this year. It is positioned below the S-Cross and makes space for itself in the sub-four metre segment. 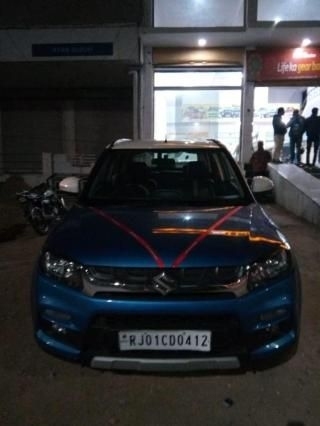 The compact SUV from the house of Maruti Suzuki is powered by the fiat-sourced, 1.3-litre, turbocharged, four-cylinder engine that does duty on the famous Maruti Suzuki Swift siblings. The motor produces 89bhp of maximum power in the Vitara Brezza. 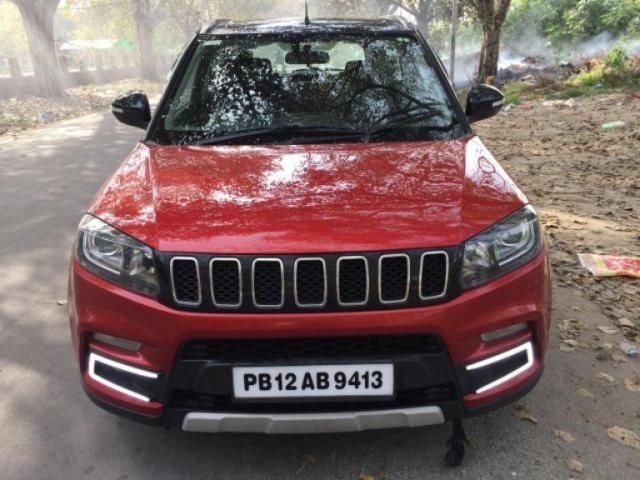 The car carries a contemporary look and comes equipped with a host of modern features that make it even more premium in its category. 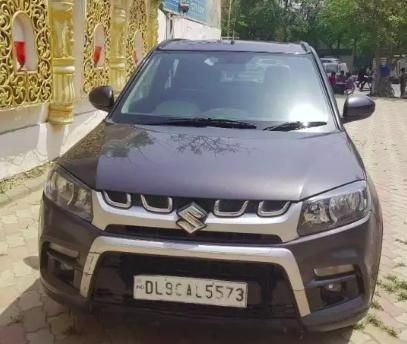 The Maruti Suzuki Vitara Brezza is witnessing a cult following in the country and it is mainly because of the name of its maker, as people trust the Maruti Suzuki brand name. 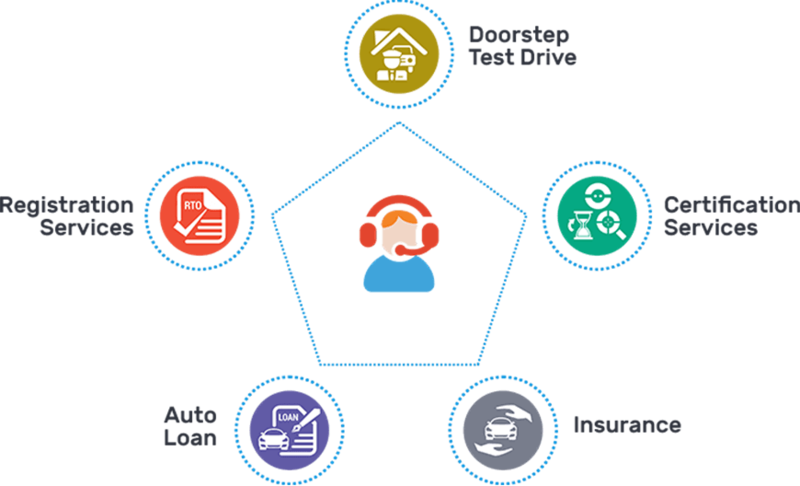 And this is a very prominent reason that the car is so much in demand in the used-car market as well. 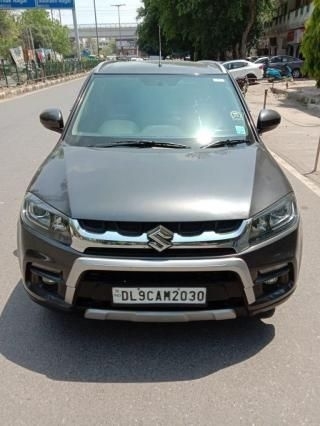 At Droom, we have listed the pre-owned Maruti Suzuki Vitara Brezza cars that are available in the used-car industry for a second-hand buy. 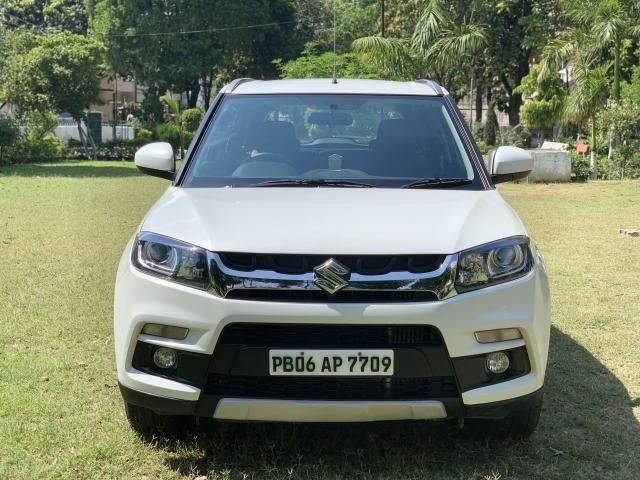 As the car is not even a year old yet, buying a used Maruti Suzuki Vitara Brezza will be a smart decision for any used-car buyer as the car will generally be in a very good condition. 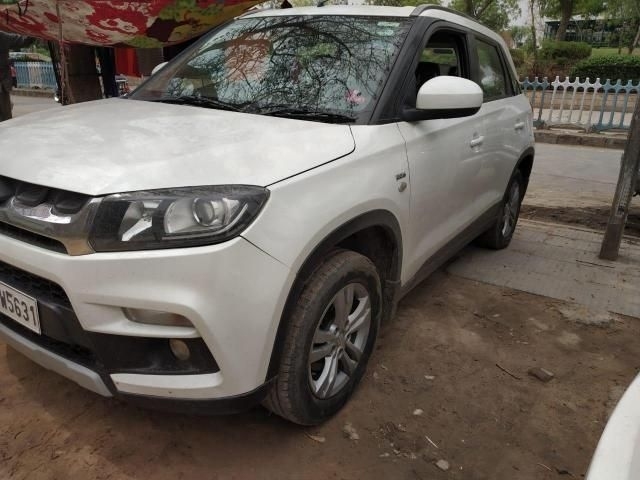 The Maruti Suzuki Vitara Brezza is a very popular car in the used-car market. Several variants of the Vitara Brezza are available across the country in a very well-maintained condition. 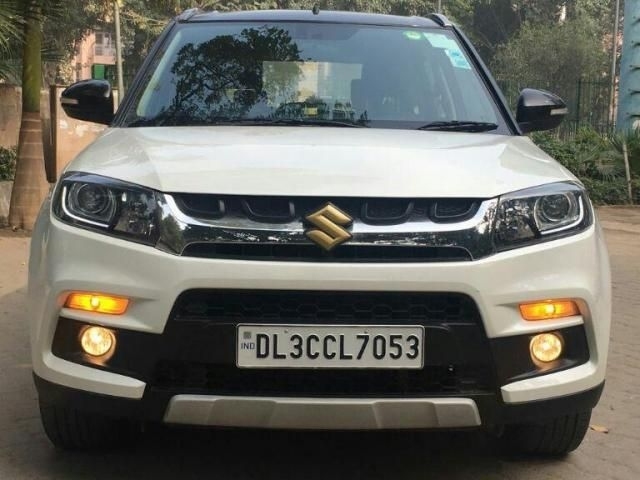 You can select a used Maruti Suzuki Vitara Brezza from the used cars listed on Droom’s website; these cars can be sorted as per your budget, the model, odometer reading that suggests the kms driven, variant, etc.